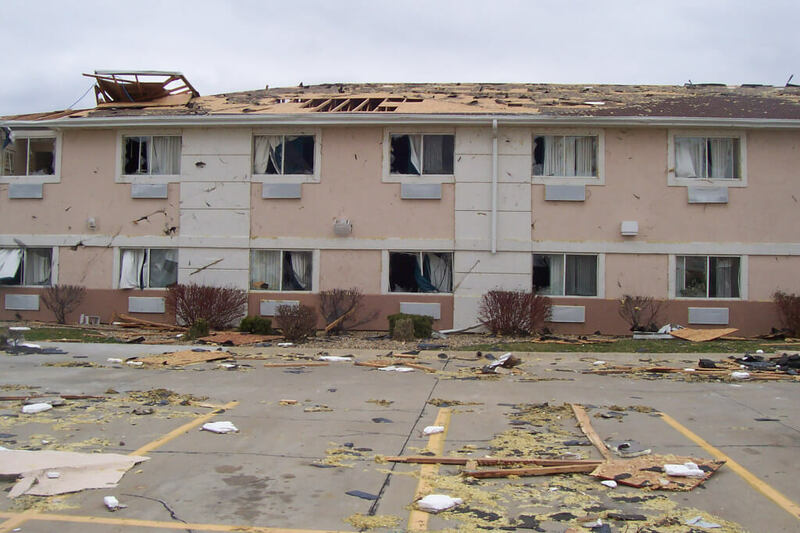 Raizner Slania has filed an insurance lawsuit on behalf of a local motel owner against Certain Underwriters at Lloyd’s, London after its hail damage claim was wrongfully denied under the Texas Insurance Code. 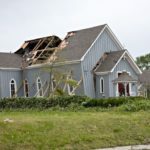 On May 13, 2016, a hailstorm swept through areas of Houston and caused significant damage to the roof, HVAC, exteriors, and interiors of the property. Immediately upon discovering the damages, the plaintiff filed an insurance claim and asked the cost of repairs be covered pursuant to the policy. 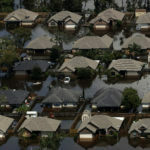 In response to the claim, Lloyd’s assigned representatives, adjusters, consultants, and agents to the plaintiff’s file that were inadequate and improperly trained. Specifically, Lloyd’s assigned the plaintiff’s claim to an internal representative, as the local claims representative charged with assessing damages under the policy. The internal representative was improperly trained and not equipped to handle this type of claim. The internal representative failed to perform a thorough investigation of the claim and performed a substandard inspection of the property. The internal representative failed to provide an estimate or scope of damages to the plaintiff and refused to retain the appropriate consultants to evaluate the claim. In addition, the internal representative delayed the claims process and failed to communicate with the insured. Lloyd’s relied solely on the representative’s substandard investigation to determine what amounts, if any, to pay on the claim. As a result of the representative’s haphazard inspection, misrepresentations, and inadequate investigation, Lloyd’s ultimately denied the plaintiff’s claim. Lloyd’s committed several violations of the Texas Insurance Code, including the failure to effectuate a prompt, fair, and equitable settlement of a claim, failure to adopt and implement reasonable standards for the investigation of a claim, and refusal to pay a claim without conducting a reasonable investigation. The Houston motel insurance lawyers at Raizner Slania LLP are experienced attorneys who have taken on and won large insurance cases against some of the largest insurance companies in the world. If your insurance claim was wrongfully denied, delayed, or underpaid, call us today for a free consultation. We can analyze your situation and help you get the most from your policy.